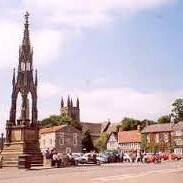 Travel over the Yorkshire Wolds and enjoy a short break in the market town of Helmsley. 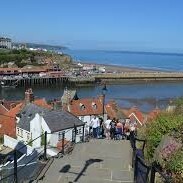 Time to explore and grab a bite to eat before heading across the Moors to Guisborough and on to Redcar and the chance to stretch your legs before a journey along the magnificent North Yorkshire & Cleveland Heritage Coast passing Saltburn by the Sea and Staithes before eventually arriving in Whitby. Time permitting a short visit to Robin Hoods Bay will be made before continuing back home. Freetime in both Helmsley & Whitby. Coach departs Whitby at 4.30pm.